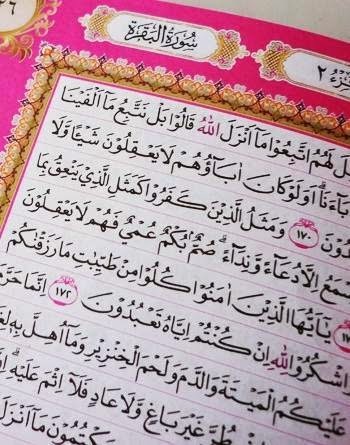 Salaam Akhi and ukhtinafillah, our brother and sister muslims and muslimah around the world. 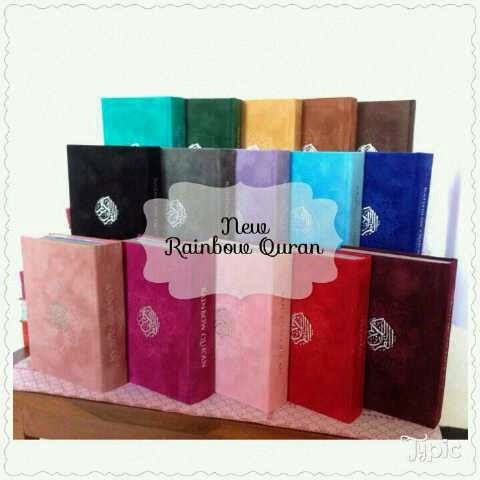 Update news Available colours of Rainbow Quran or Koran Rainbow Falistya on October 2014. 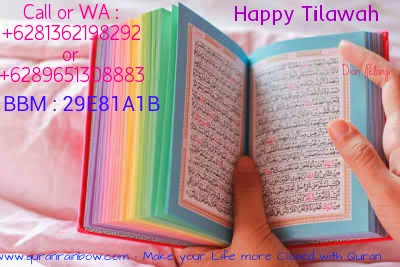 Our theme for this moment is "Sparkling October". 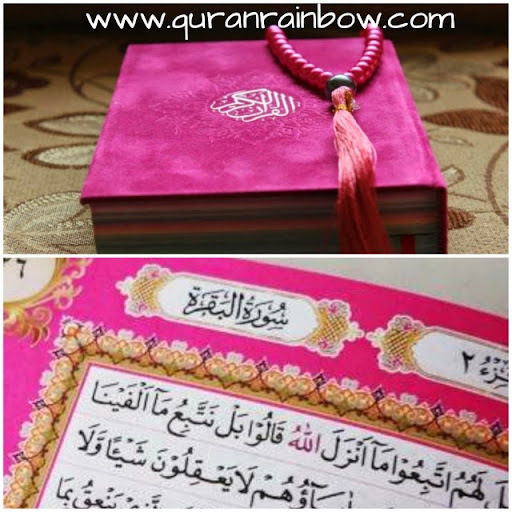 Alhamdulillah for this month October 2014, 12 colours is ready for Rainbow Al Quran Falistya in Arabic in our storage, you can order or buy online with Cheap Price. 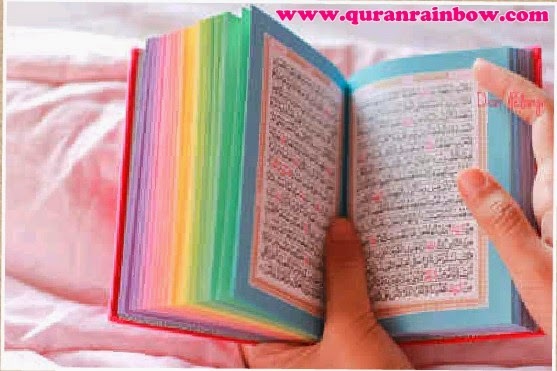 Insya Allah we will update new colours other when it ready, so please visit Quran Rainbow website regulerly or you can bookmark this site to make it easy because we always make new promote program regulerly.